Over 75 students currently play cellos awarded to them by Carlsen Cello Foundation. 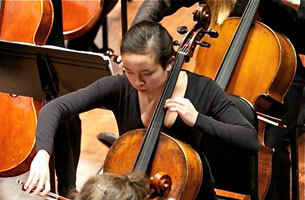 Many talented alumni have completed their education, some even moving onto major careers in performance, or are currently studying at some of the top music schools in the country including the Curtis Institute of Music, the New England Conservatory of Music, The Julliard School, Indiana University, and the Cleveland Institute of Music. The Foundation’s cellos have enriched their studies and their performances, and these recipients have, in turn, enriched the lives of others with their music. 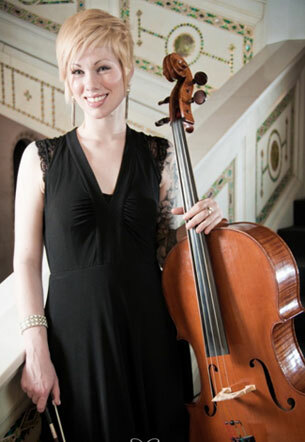 "This cello has opened up so many new technical possibilities which have lead to new musical possibilities, and then to new career possibilities. I cannot thank you enough! 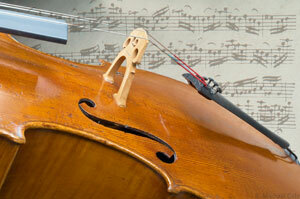 The price of an instrument that is musically sufficient, let alone playable, is such a hurdle. It has been discouraging to see so many fellow musicians get to a point where they give up on this craft, or feel that they have no other choice. 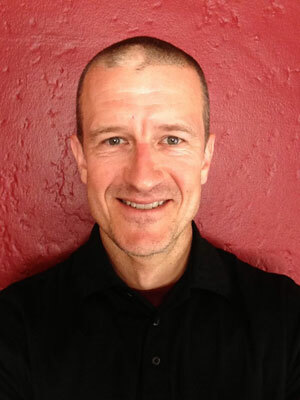 Because of the generosity of groups like CCF, people like me feel like they can really keep going... like they really do have a place in the musical world." 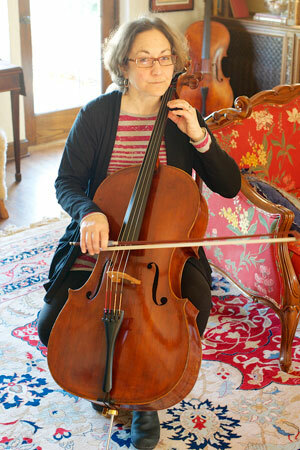 "I was 14 years old when I got the cello from Dr. Carlsen. It had been two years since I started cello and I had just changed teachers. 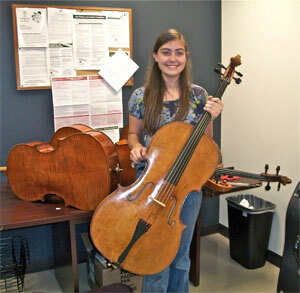 I was in ninth grade and was working with a $1,200 Korean cello bought from Hammond Ashley. After I got the cello from Dr. Carlsen I started working harder with more responsibility and with more joy because of the better sounds that I was getting from the cello. Since then I have gotten another cello from Dr. Carlsen, a better one which I am working with now. It has helped me to compete in higher levels and to reach the level that I am at now, in the graduate program at Indiana University. The biggest change since I got the cello is my attitude towards the instrument, working harder and getting more satisfaction since the instrument responds much better to my efforts." "Outstanding young performers would greatly benefit from such an opportunity. They would progress much faster on a better instrument." "Thank you so much for letting me borrow the cello. 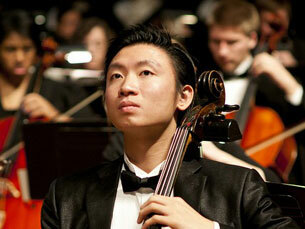 I hope that generations of young aspiring cellists get to enjoy it as I did. 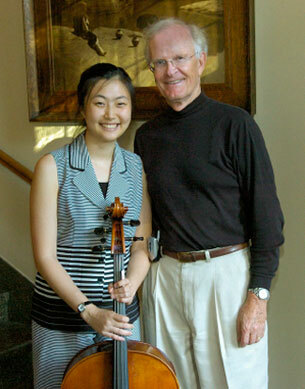 I thank you, Dr. Carlsen, for letting so many of these young cellists progress in their studies without limitation from monetary barriers." "Sterling is enjoying the new cello and sounding better than ever! 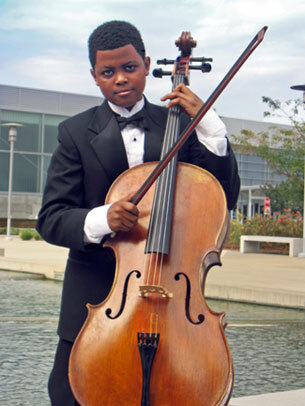 With the help of the Carlsen Cello Foundation, Sterling Elliott won 2nd Place at the 16th Annual Sphinx Competition today! 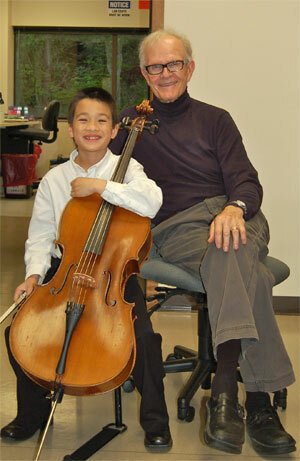 Thank you for the cello Carlsen Foundation." "I cannot tell you how much your cello has changed my life. There is nothing quite like having a real instrument--it has opened up new worlds of technique I never dreamed possible. Without the foundation cello, I would likely not have had the technique to be accepted (and given scholarships!) into these incredible music schools. Thank you so much for everything you have given me!"